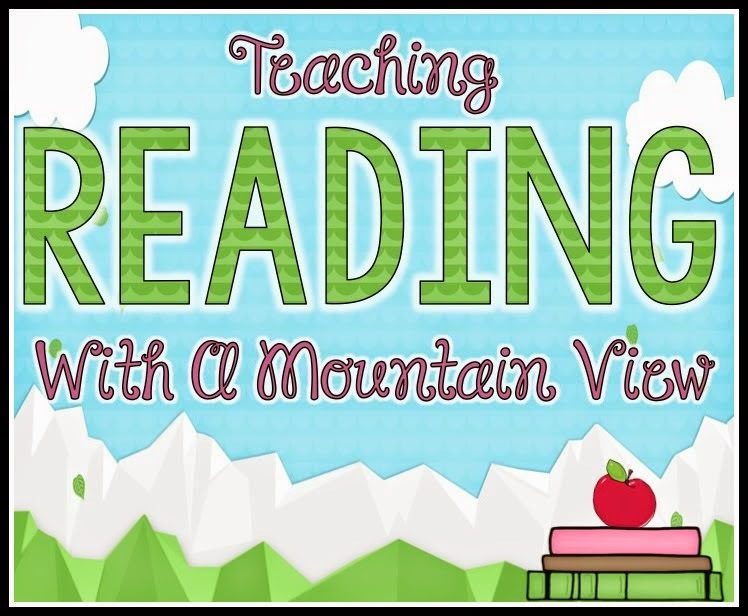 Teaching With a Mountain View: Double The Fun Giveaway Day #3! Double The Fun Giveaway Day #3! Happy Sunday! I know so many of you will be spending your day, your week, the rest of your month getting ready for school (while I also know that my east coast buddies are still enjoying their summer), so I hope that you remember to take a few minutes for yourself. I know how it gets when it is crunch time and the world begins to revolve around school. 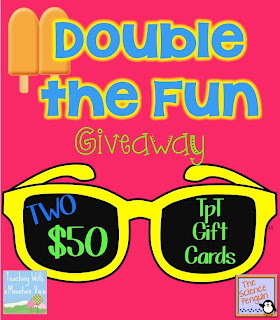 Most of you know that my heart belongs to my sweet twin girls (and my husband, of course) so the "Double the Fun" theme of our giveaway is near and dear to my heart. My girls are NOT double trouble... they are double the fun, so I keep hoping that this giveaway is FUN for you and not trouble! My mini-me! That's me juggling two bottles, task cards, and my iPhone. One more note before I get to the good stuff...I am BLOWN AWAY by your amazing ideas in the comments sections of the last 2 posts. Your ideas about Cause & Effect were all wonderful, and I'm hoping to put together a page of all the tips you offered up so that others can access it easily. Keep those great ideas coming! Okay, okay, enough chitter chatter. It's Day #3 of the giveaway! 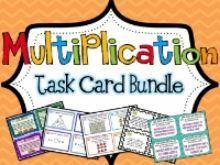 I posted about Elapsed Time back in October, and even though I know it's a pain in the rear for most teachers to teach (because most students don't get it right away), I never imagined how many people would view that post or re-pin those anchor charts! 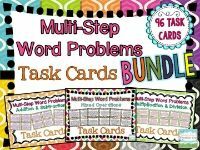 So, I found it fitting that I give away one of my best selling products and its companion, follow-up product, Elapsed Time Bundle and Elapsed Time Task Cards (I know I have said it about all of my products, but these sets are extensively differentiated). 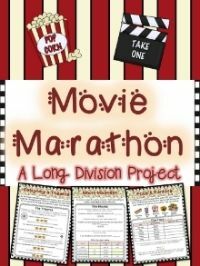 Even if this isn't in your standards, I send it home with students for an "independent study" math project. They HAVE to understand elapsed time by the time they leave us in elementary school! Using a T chart or a time line works well. I use a T chart and we often count backwards! Even my grade 6 students find elapsed hard time difficult. One thing I do stress to these students is that elapsed time is NOT a subtraction question. They need to use context and not just an algorithm! 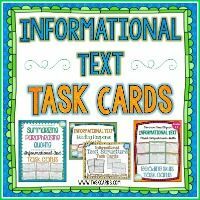 I use a graphic organizer with contains a place for the start time, elapsed time (hour & minutes) and end time. I have students plug in what they know from their problem and work from there. Such a complex concept! 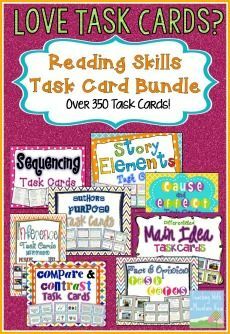 I use a strategy found on pinterest from The Organized Classroom blog. I teach elapsed time using a t-chart organizer. Students put the start time on the top left and add or subtract time on the right. 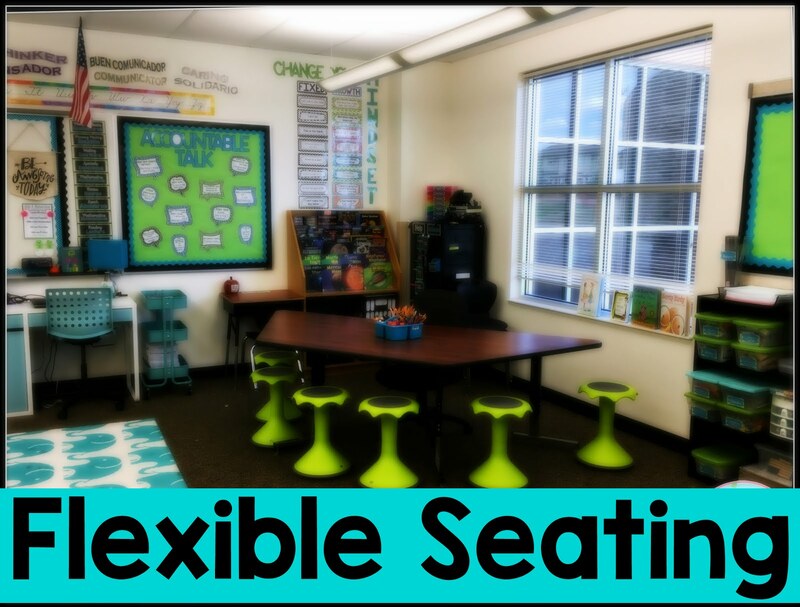 It works well and students like having the flexibility to use time increments that they are comfortable with - some can use 30 min, but some only add/subtract by 5 min or 10 min at a time. I like using the T-Chart method when teaching elapsed time. It just seems to make sense like that. I have a big clock pocket chart that helps provide a visual on elasped time for my students. We use clock faces to count on and back - thanks for the opportunity! We have these cool elapsed time rulers that the students can use. 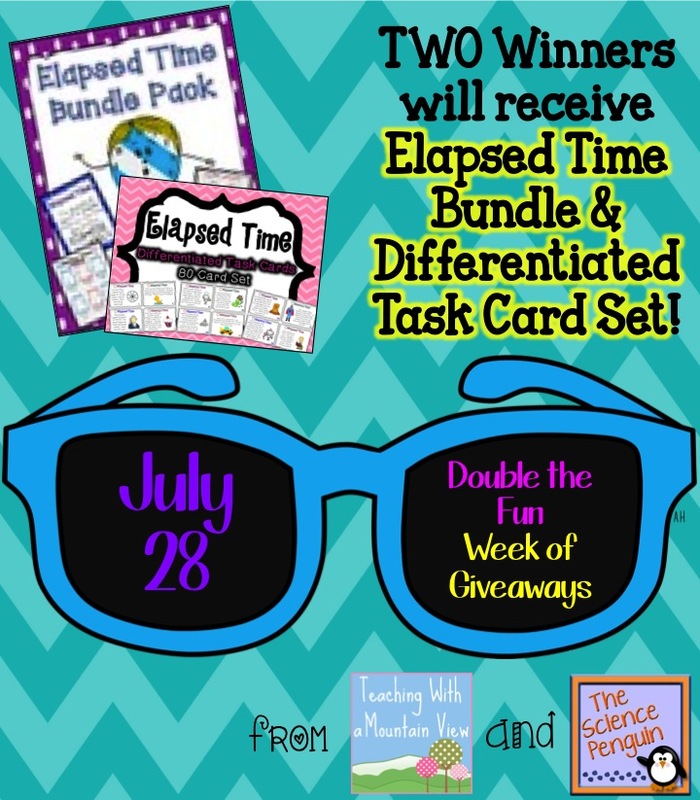 I will be used elapsed time rulers to teach elapsed time. Elapsed time is introduced in second grade at my school. We focus on elapsed time in hours by using a Judy clock. I also use interactive web sites. I have always used a "jumping line", I tried the T chart method this year too. I allowed students to choose their strategy. 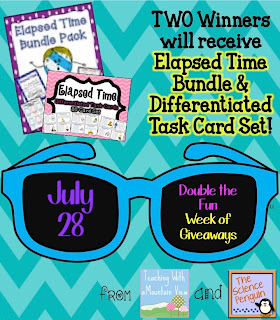 I use class clocks and different activities during the day to teach elapsed time. This is awesome because my students always struggle with elapsed time. Thank you! Elapsed time is very difficult to teach at my school for sure! Thanks for the chance to win. I like to have the kids make their own clock and then have them use it to figure our the elapsed time. I use a number of different clocks in different sizes. Because I teach special ed I use a ton of visuals so a Time Timer works really well. When the red is gone then their time is up. Time Timers are one of my favorite tools!! I use a number line but I will also be teaching the t-chart model. The students also have access to small Judy Clocks that they can take to their desks! I am Andrea Snow, by the way!! I still have my old e-mail account! (Figured you might need to know that for the giveaway!) I hope I win . . . I have my students write down the beginning time (for example 4:38) we count by the hour (5:38, 6:38, 7:38) and then we count the minutes. It takes some practice, but they are able to understand this concept. I use the t chart, reminding them to count by hours then by minutes. I use a timer, also! I don't have a favorite tip yet. I am teaching this for the first time this year!! 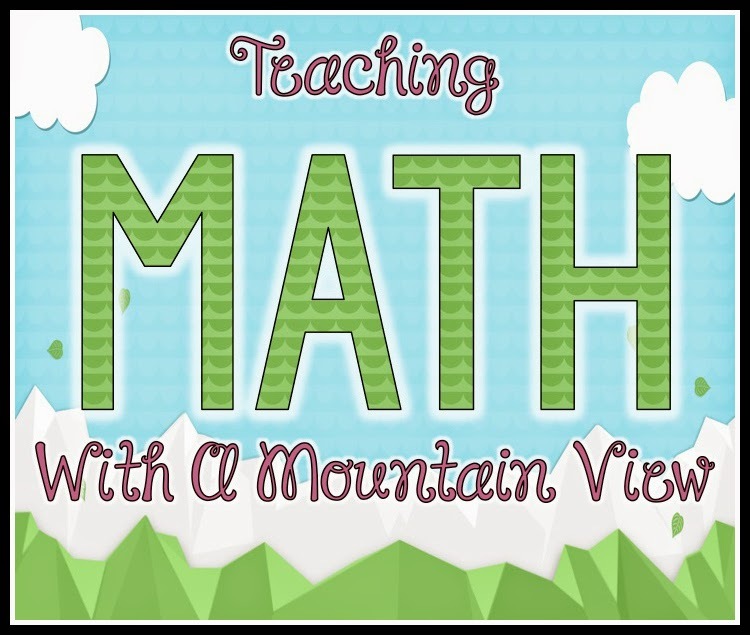 I love to teach elapsed time using the "backwards N" strategy or the "mountains, hills, and rocks" strategy. I use two clocks and a time line. I love using a timeline to teach elapsed time!!! 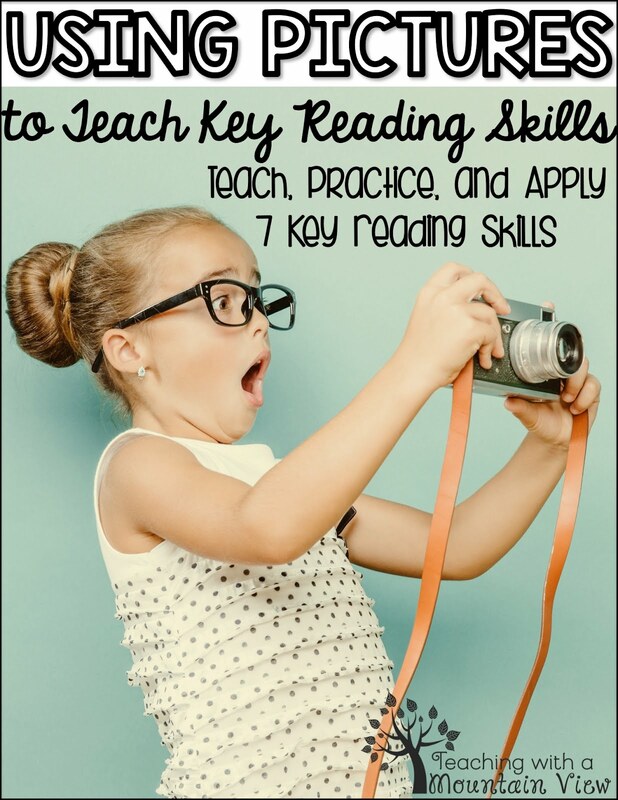 I am a brand new teacher so this is a new subject for me! Would love to win this pack! I have never heard of this so this would be a new thing for me to teach. I'd love to win! Elapsed time is one of the hardest concepts for my third graders to grasp, but thanks to the world of Pinterest I used a number "time" line to teach it last year which was much easier. 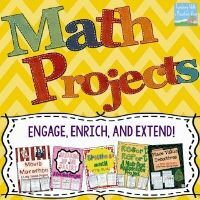 I noticed that someone has time number line rulers on TpT which I promptly added to my wish list! Thanks so much for your blog, I am really enjoying it. 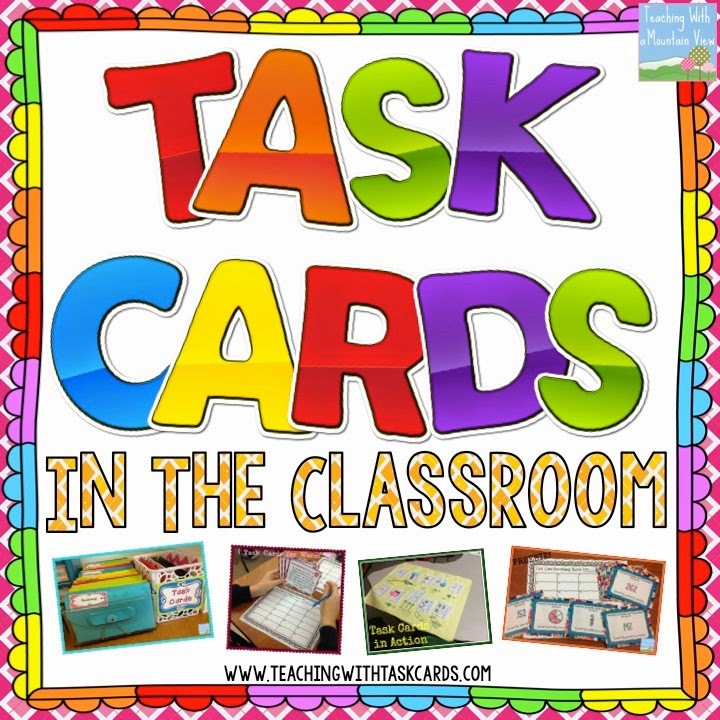 Visit My Task Card Blog! 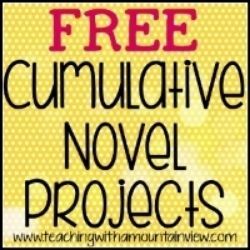 I'll send teaching tips, free resources, and more! Educational Halloween Activities for the BIG KIDS! 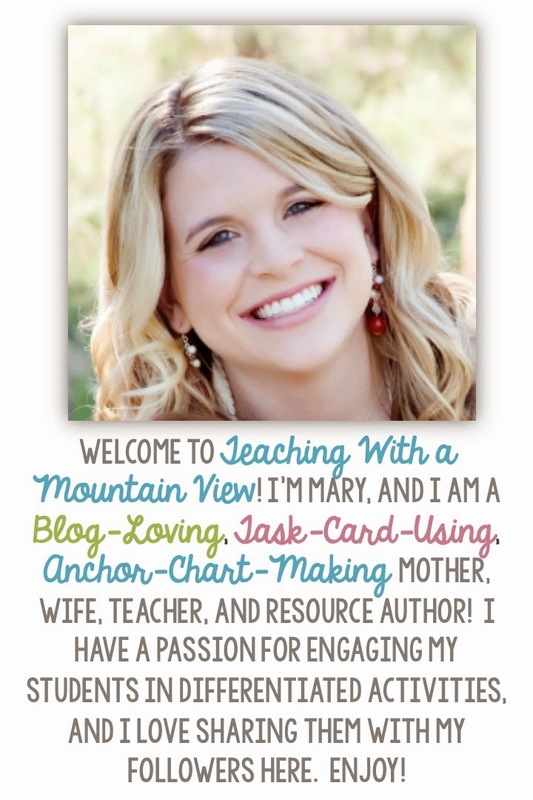 Visit Teaching with a Mountain View's profile on Pinterest.